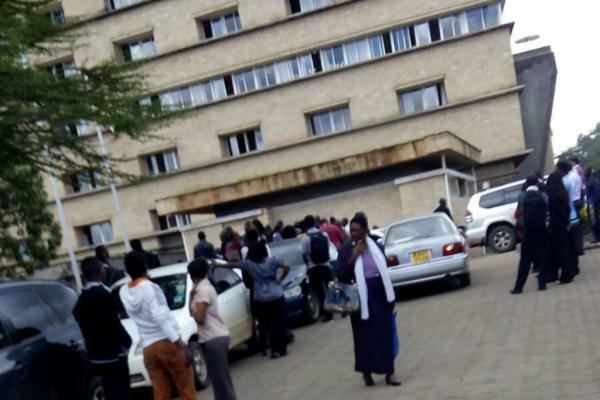 Several students were injured in a security drill at Strathmore Business School early today. 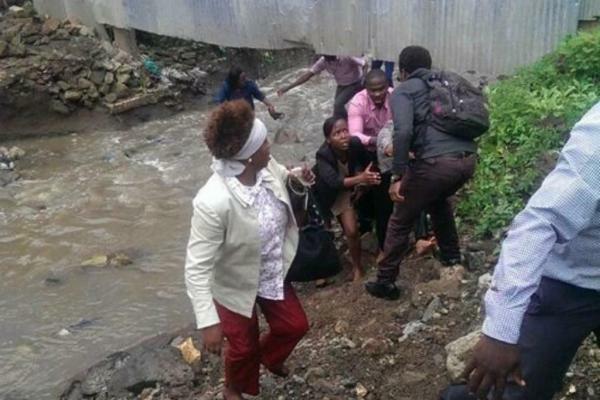 Many students tried leaving the building through windows while others tried to cross a swollen stream to safety after police conducted a mock security exercise at the campus in Nairobi, causing panic and fear. 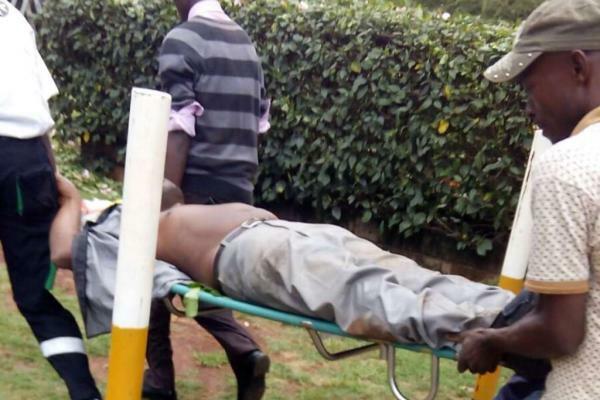 "It was a mock exercise," police commander Japheth Koome told Reuters. "We wanted to check on alertness of emergency services." Some students said they heard the blasts and several gunshots which made everyone to run and take cover. In the process several students were injured. 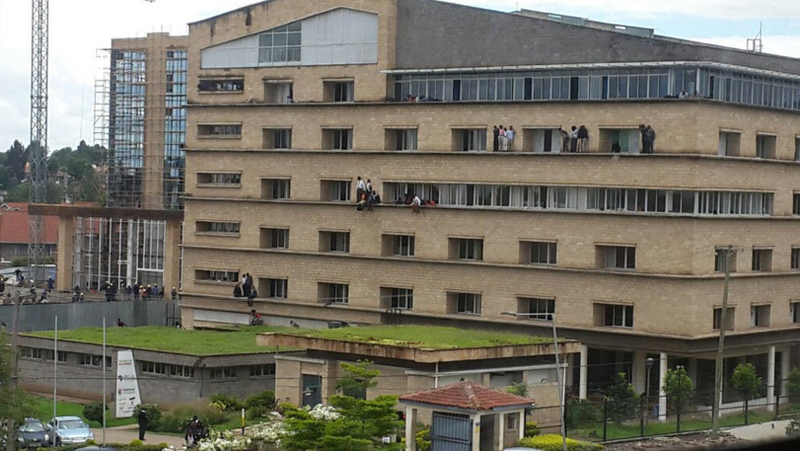 Some students were reported to have jumped from the second floor of their classroom building. There are no confirmation as to how many students were injured in the process. 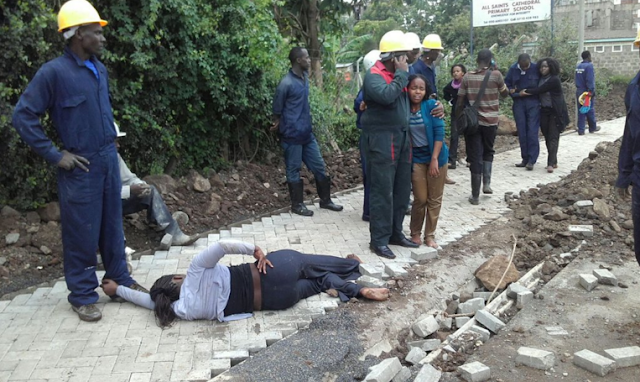 During the drill, security officers, armed with heavy guns and dressed like an al Shabaab militant entered the campus where they fired shots, shouting they were members of the terror group. According to the anti terror measures, all universities are required to conduct such drills in order to prepare in case of terror attacks.